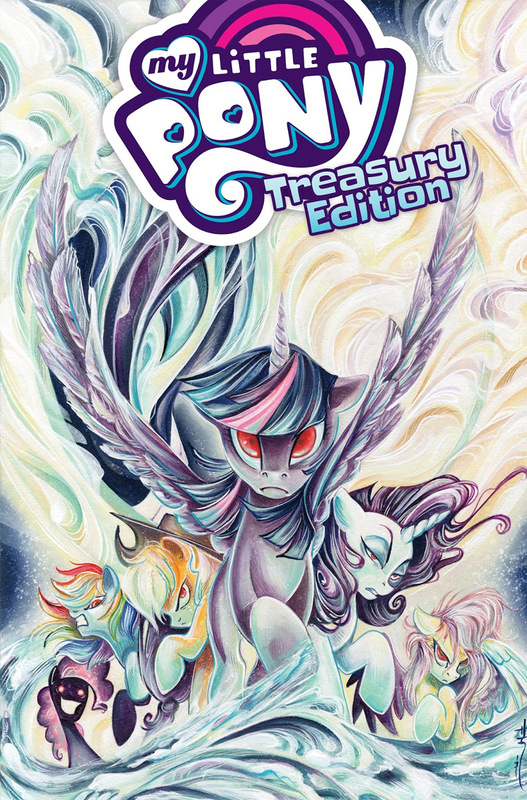 Here on this page you'll find an overview of all My Little Pony Treasury Edition Issue νm; 1 Comic Covers, with a total of 1 release. You can click on the Treasury Edition Issue νm; 1 Comic Covers images to zoom in or click on any of the links under the images to see more releases of that type. 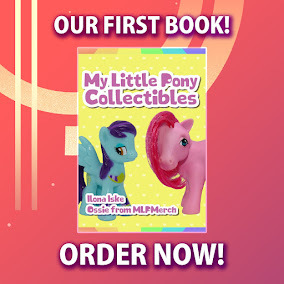 Summary: Collecting MLP #43-45 in an oversized treasury! Revisit the “Ponies of Darkwater” as your favorite ponies are turned into villainous versions of themselves! Who will save Equestria now? ?